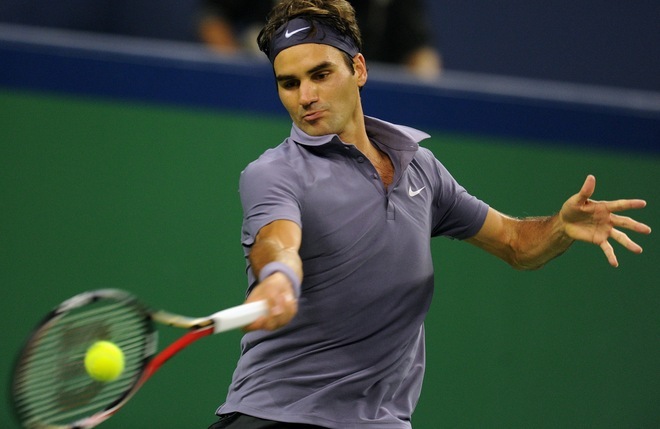 A short while ago, Roger withdrew from next month’s Shanghai masters citing tiredness and small nagging injuries. It is understandable for Federer, who is 30 years old, to need time off due to general tiredness in the body and keep awareness of his health. Not to take a jab at other players, but it’s not a separate report or official statement from the player’s team citing a serious injury as the reason for time off right (muscle tear, broken, no, hairline fracture on foot,..). Right? Anyway, it’s no cause for concern as the Swiss maestro is simply taking time off to rest and be healthy when he returns later in the month. Here is his letter to the fans via rogerfederer.com. After consultation with my team, I’ve unfortunately decided to pull out of the Shanghai Rolex Masters in order to take some necessary time to rest and recuperate after a long summer. I have some nagging injuries that I need to address and I look forward to returning to the ATP World Tour as soon as possible. I have very fond memories of Shanghai so I will miss this amazing tournament and all my loyal Chinese fans, but I look forward to returning to China next fall. The Shanghai masters runs from October 10-16. Roger is scheduled to play in next in Basel, which runs from October 30-November 6.